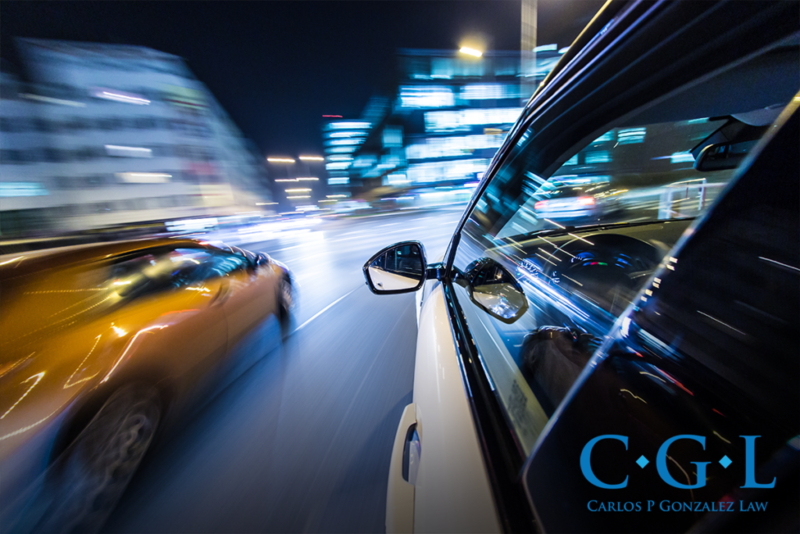 Racing on highways can be a thrilling experience for some people but it is strictly prohibited according to the laws of Florida because of the numerous dangers associated with it. What Is Meant by Racing on Highways? According to the Florida Statutes, racing includes driving two cars side by side to compete against each other in an attempt to determine which one is better. It can also be done to test the stamina of the drivers and the endurance of the cars. •	The person who stops the flow of traffic for a racing event. Racing on highways in Florida is strictly prohibited because of the numerous dangers that are associated with it. It might be a thrilling experience for some teenagers and racing enthusiasts but the dangers associated with it overweigh the thrill. People who participate in racing events and competitions on the highways not only risk their lives but also play with the lives of many other people present there. Racing results in a lot of fatalities and serious injuries. Moreover, the racing cars also get trashed which is itself a very heavy financial damage. •	If a person has committed this crime for the first time, they will have to pay a fine ranging from $500-1000 and their driver’s license will be revoked for 1 year. •	If a person commits this crime for the second time within five years after the first one, a fine ranging from $1000-3000 will be charged and their driver’s license will be revoked for a period of 2 years. •	If a person is disobeying the law for the third time within five years after violating it for the second time, they will have to pay a fine ranging from $2000-5000 and the state authorities will revoke their driver’s license for a period of 3 years. The person who is caught racing will be tagged as a criminal for the rest of their life which will make it difficult for them to get a job. Moreover, the driver’s license will be blacklisted. It’s best to stay away from car racing events and exhibition no matter how attractive or thrilling you find them because the aftermath of racing is not what you’d want to experience.